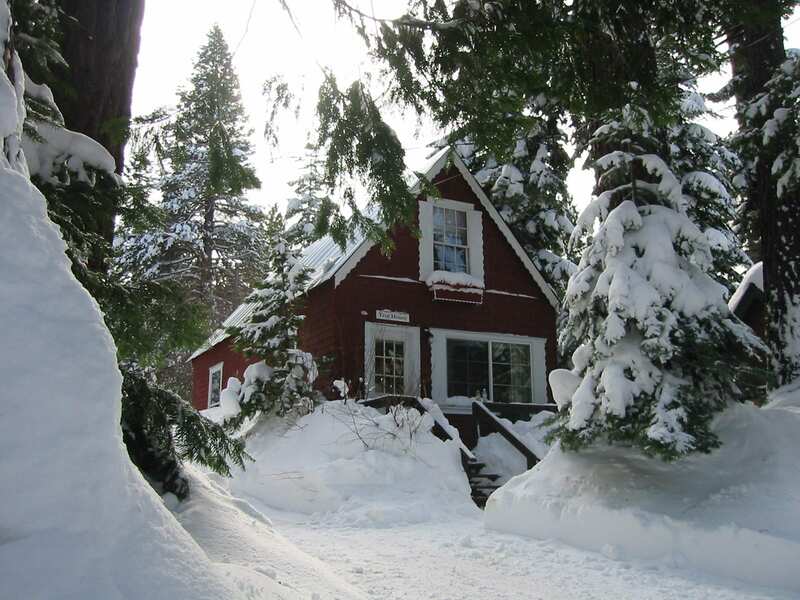 Step back in time and stay in one of 16 historic mountain cottages. 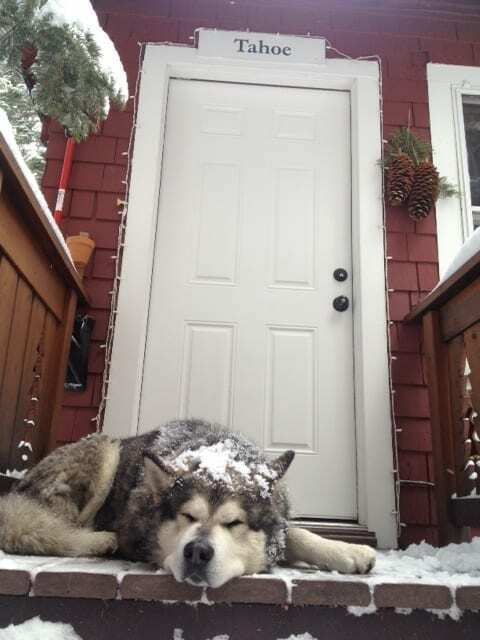 Our cozy cabins sleep 1 to 10 guests and some are Fido friendly too! 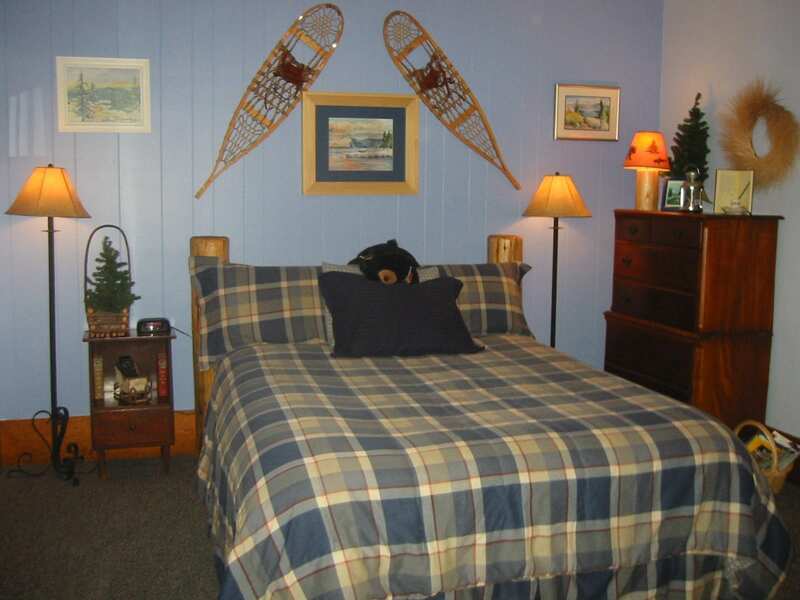 Each cottage is equipped with gas-log fireplaces, private baths, down comforters, cable TV and free WiFi. 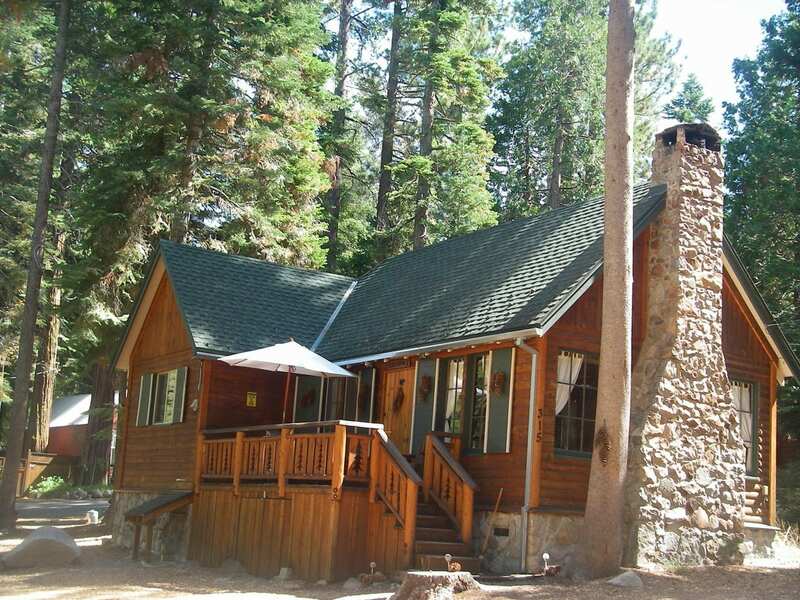 Most cottages have claw-foot soaking tubs or whirlpool tubs and some with kitchens. 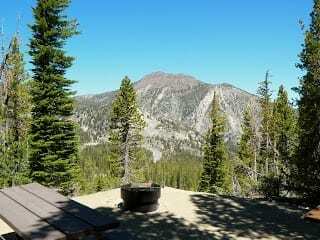 Gourmet buffet breakfast and complimentary wine and cheese hour is offered daily. 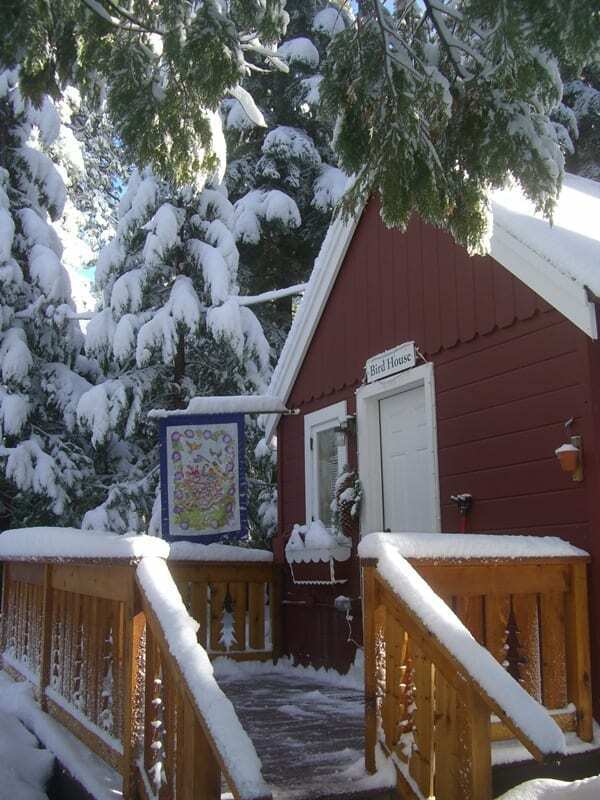 Voted #1 place to stay by TripAdvisor for Tahoe's West Shore B&B and Inns. 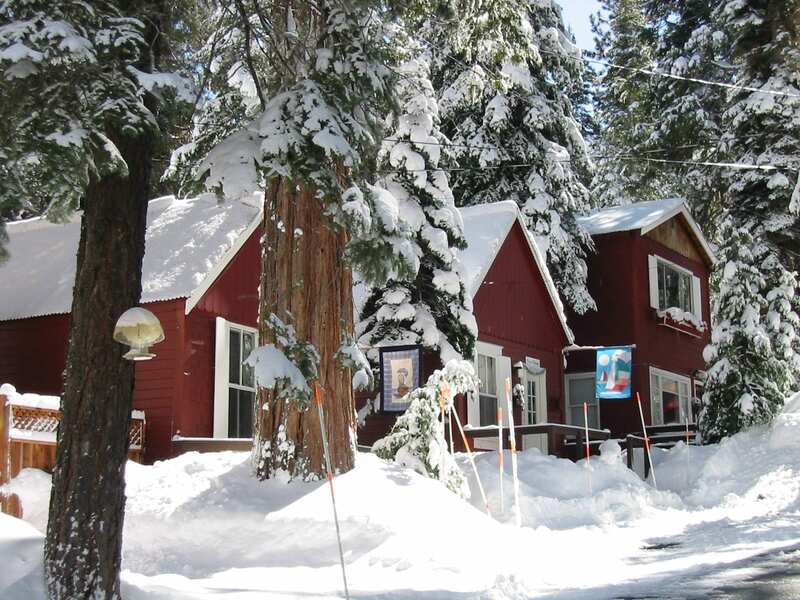 Come discover your Tahoe secret. 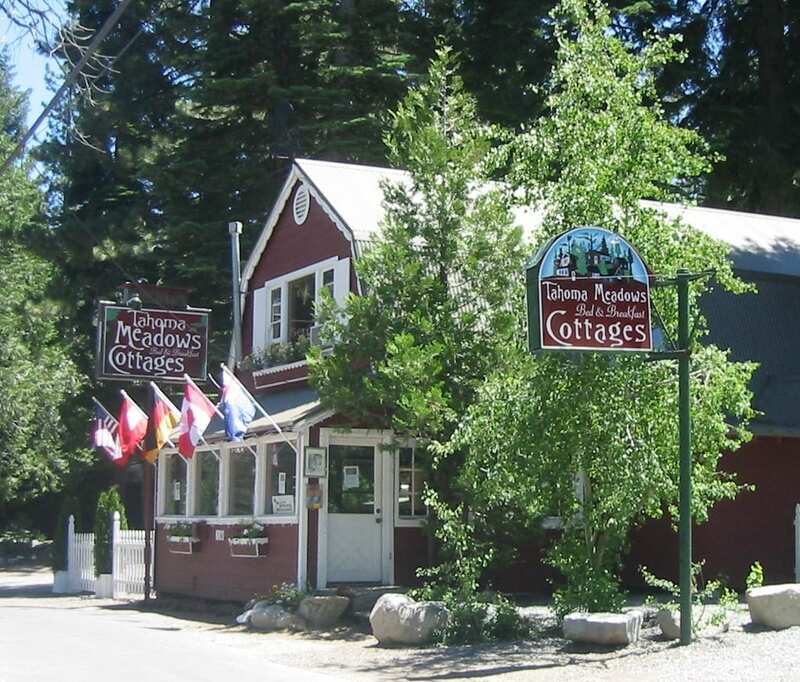 Cozy cottages on Tahoe's West Shore.